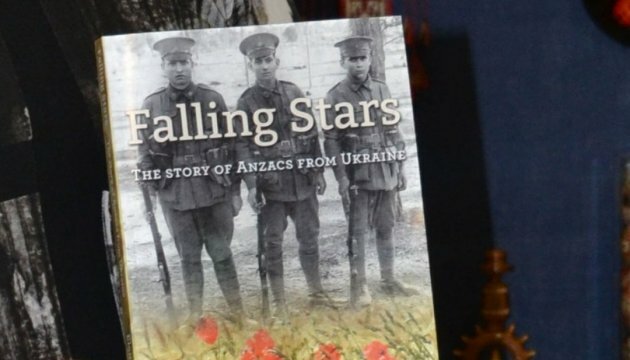 A book entitled "Falling Stars: The Story of ANZACs from Ukraine" about the participation of Ukrainians in the battles of the World War I was published in Australia. 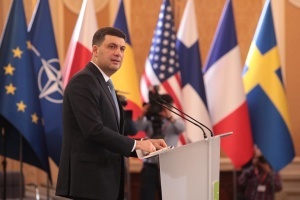 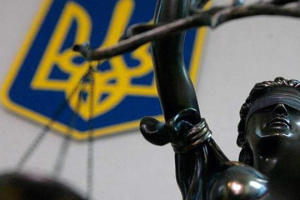 "This research is the first attempt to study the history of service of all the natives of the territory of the present-day Ukraine... in the Australian Imperial Force during the World War I," the foreword reads, an Ukrinform correspondent reports. 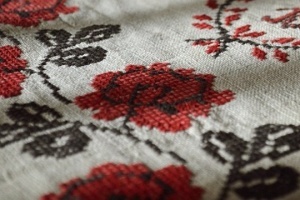 The author, Australian historian and writer, professor of the Australian National University Elena Govor, collected the stories of 134 immigrants from Ukraine of different nationalities (Ukrainians, Poles, Jews, Russians) who for various reasons emigrated to Australia and then volunteered to serve in the Australian and New Zealand Army Corps (ANZAC). 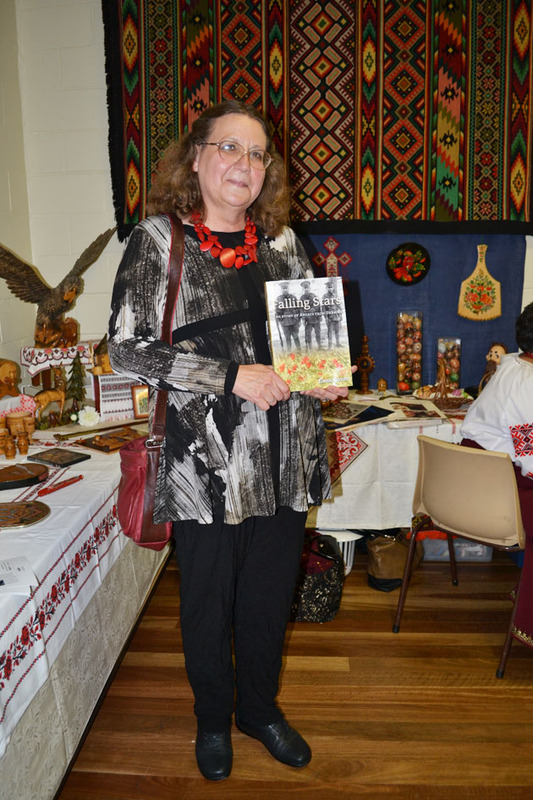 The book is a thorough (of more than 200 pages) research with a large number of archival documents and photos, which are interlaced with the vivid memories of descendants of the Ukrainian members of the ANZAC.